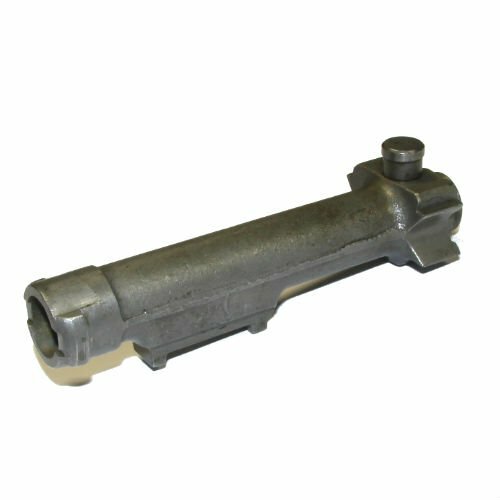 German WWII production bolt carrier. Each comes with a variety of markings. Conditions range from Very-Good to Excellent. These are in perfect working order.